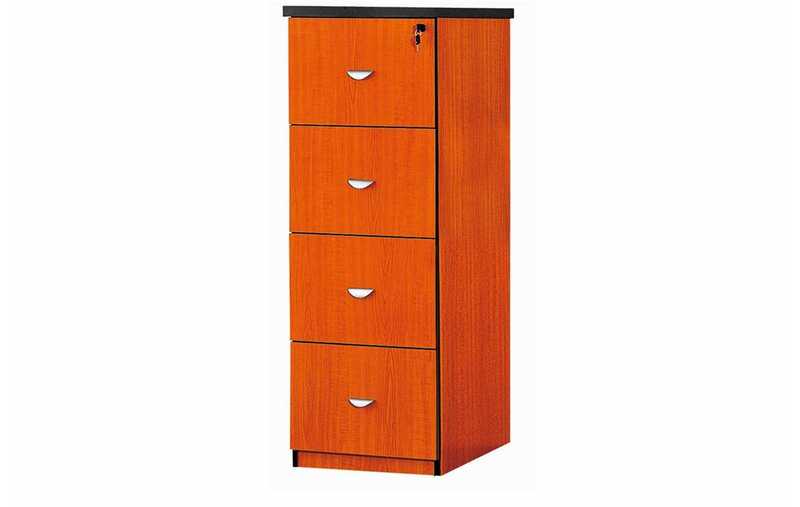 Description The large melamine four drawer filing cabinet has a 32mm top. It has full extendable metal runners on both sides of the drawer. Each drawer is able to house 15 A4 box files. 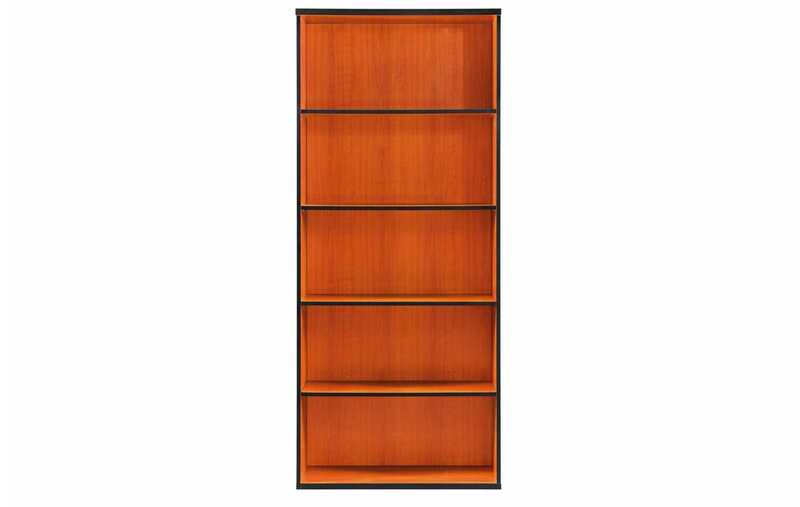 Description Melamine finish 5 tier book case. Also available in 4 tier #JA111B and 2 tier #JA111C. 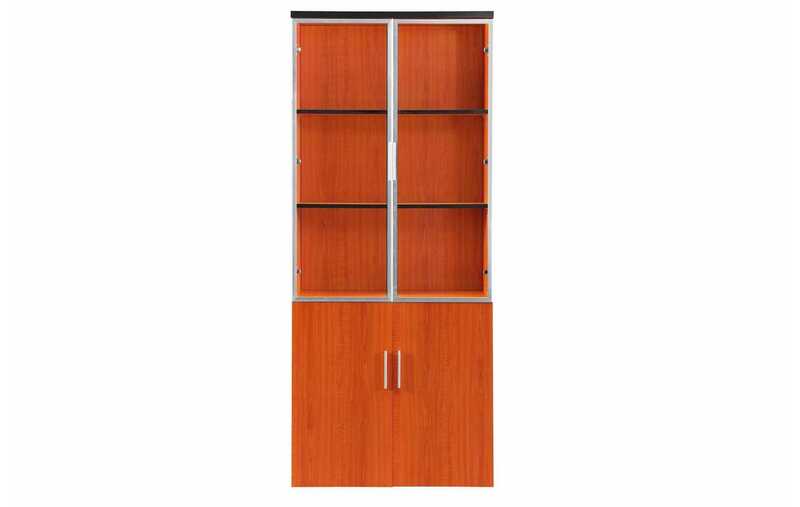 Description Melamine finish wall unit with 2 glass doors with aluminium trim on top and 2 wooden doors on the bottom. 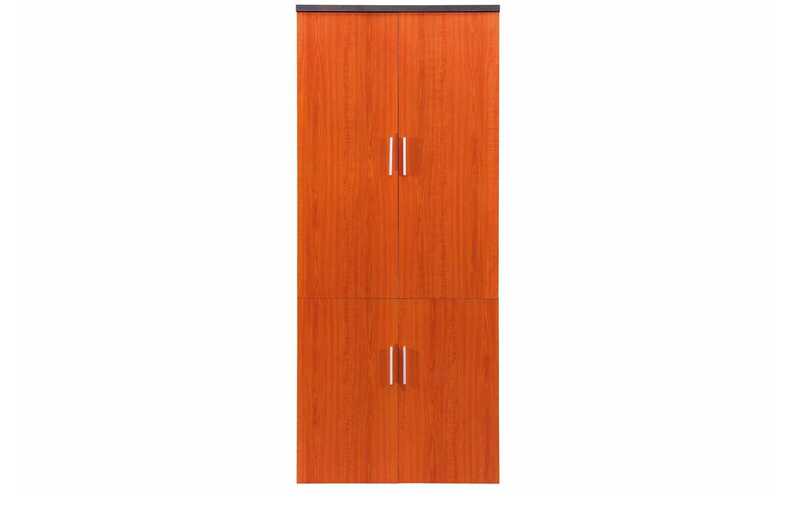 Description Melamine wall unit with wooden doors. 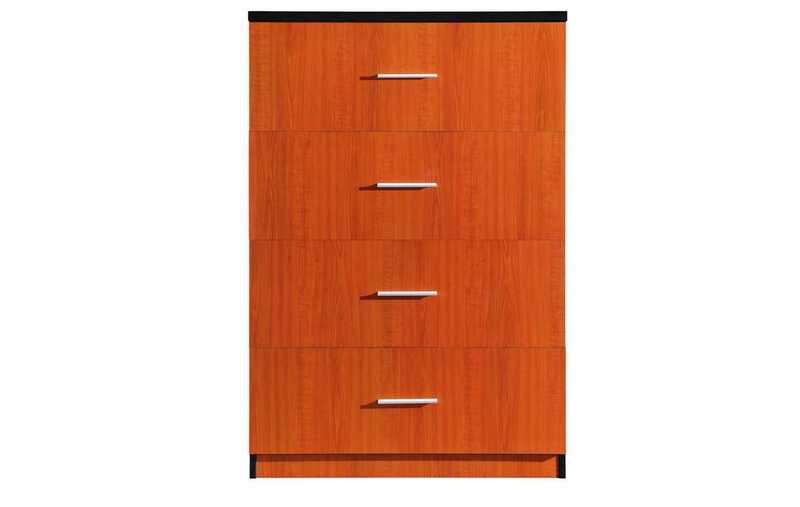 Description The melamine four drawer filing cabinet has four drawers for hanging files all with central locking. 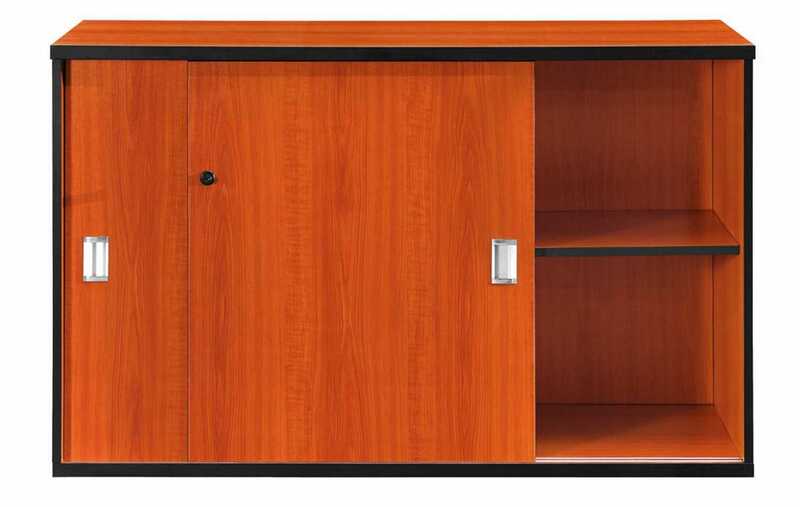 Description This melamine roller door system cabinet has a silver painted lockable roller shutter doors and three internal shelves. It has a modern feel. 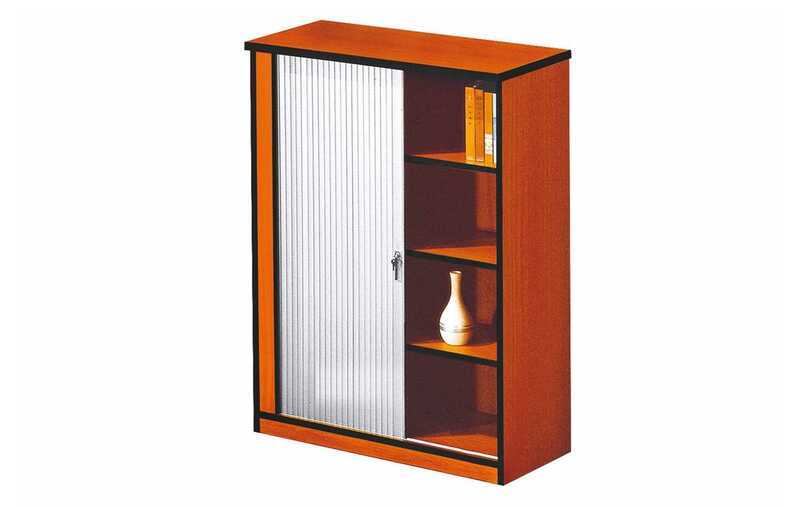 Description Melamine wooden door book case that has internal shelving. 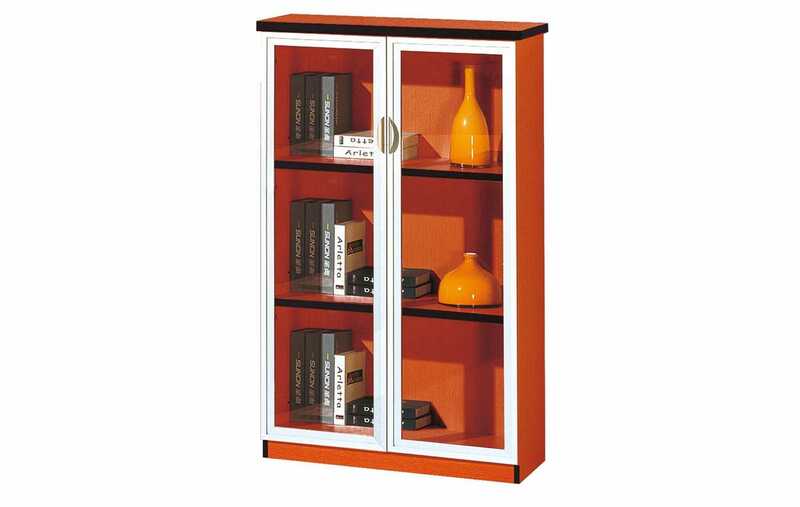 Description This book case is made with melamine and has aluminium framed glass doors with internal shelving. It is perfect for display and storage. 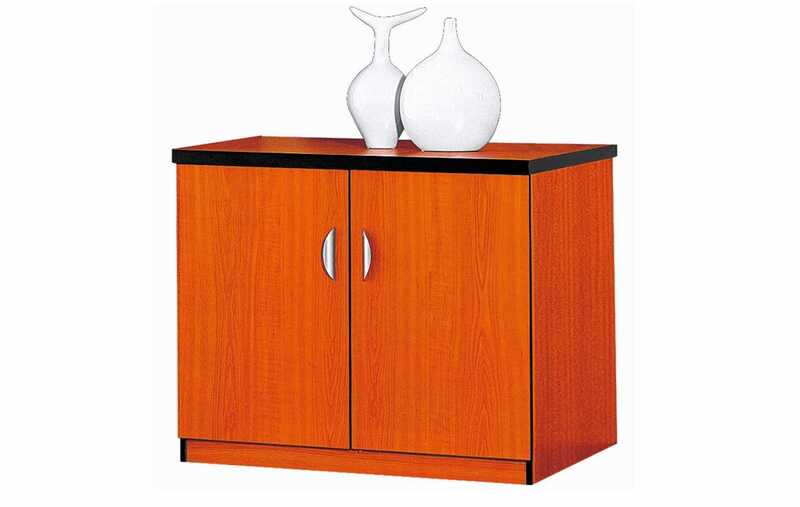 Description Melamine lockable credenza with sliding doors, has internal shelving. 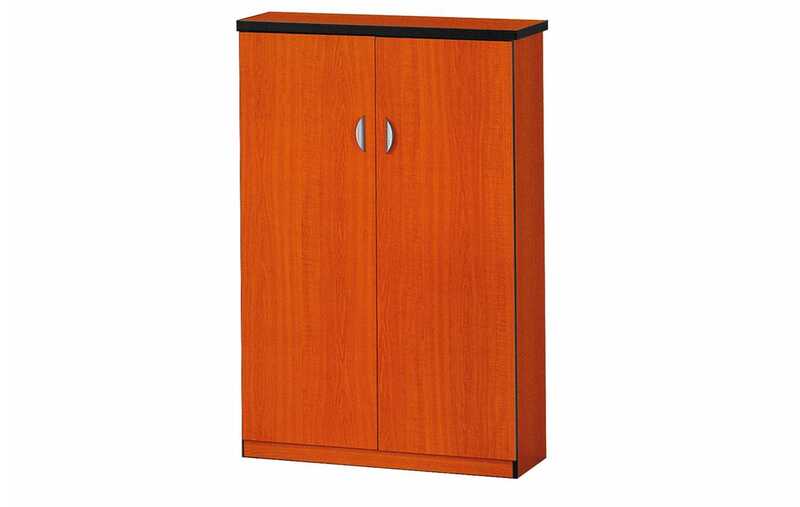 Description The free standing melamine credenza has two hinged doors and an internal shelf for storage.